Forty perfect toes, and 40 perfect grasping little fingers. Forty perfect toes and 40 perfect grasping little fingers. 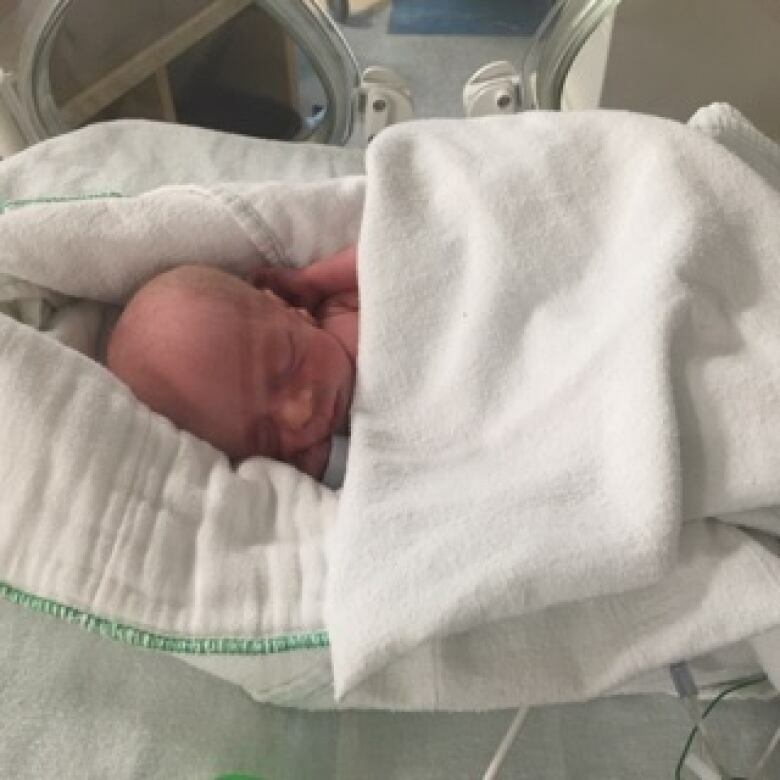 First-time parents Bethani and Tim Webb of Hythe, Alta welcomed four identical baby girls into the world on Friday. 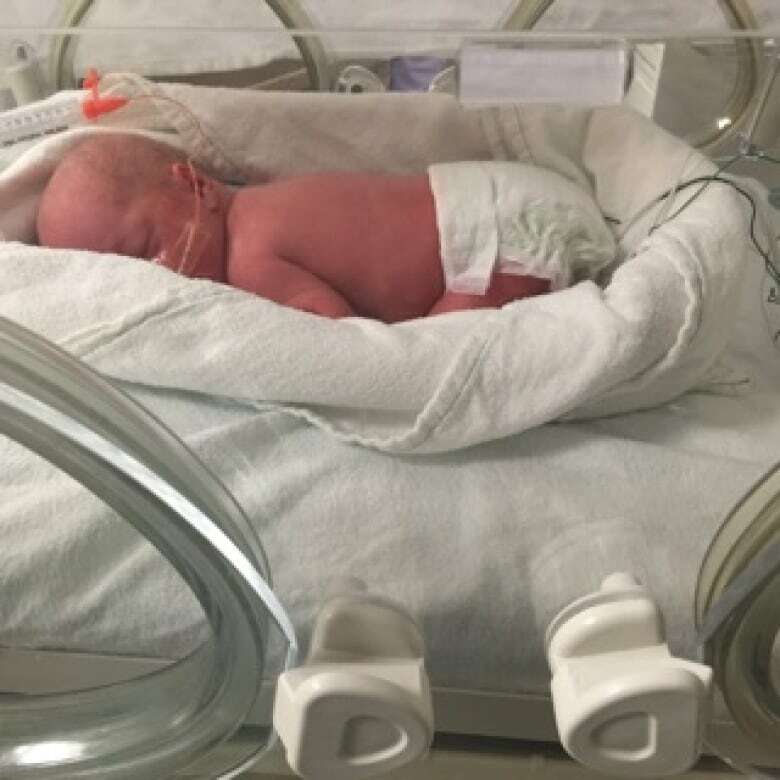 The exceptionally rare, naturally conceived identical quadruplets were delivered by caesarean section at the neonatal intensive care unit at Edmonton's Royal Alexandra Hospital. Weighing between three pounds and four pounds one ounce, the girls are all in good health. "Really kind of overwhelmed," said Bethani, 22. "There's four little babies in the world now. Very good though. I'm glad they're doing so well. "They're strong like their mom," added Tim, 23. Tim said the birth was easily one of the most nerve-wracking moments of his life. But the fear he felt inside the delivery room soon evaporated at first sight of his daughters. "My heart was just pounding," he recalled. "I felt as if it was a magic show. It was one baby, two babies, three babies and then four babies. It was a surreal kind of thing." The girls, named Emily, Grace, McKayla and Abigail, are so identical even their parents can't tell them apart. "Right now it's easy because the NICU team has them lined up A, B, C, D," said Tim "But once they're out, I have no idea what we're going to do. We're going to have to do something." The couple is considering using various colours of nail polish to keep track of their four bundles of joy. "Even just holding two side by side, I can't tell them apart at all. Its really hard," admitted Bethani. After dating for two years, the couple married in June of 2015 but weren't in any major rush to start a family. They nearly hit the floor when an ultrasound scan revealed not one, but four, babies. 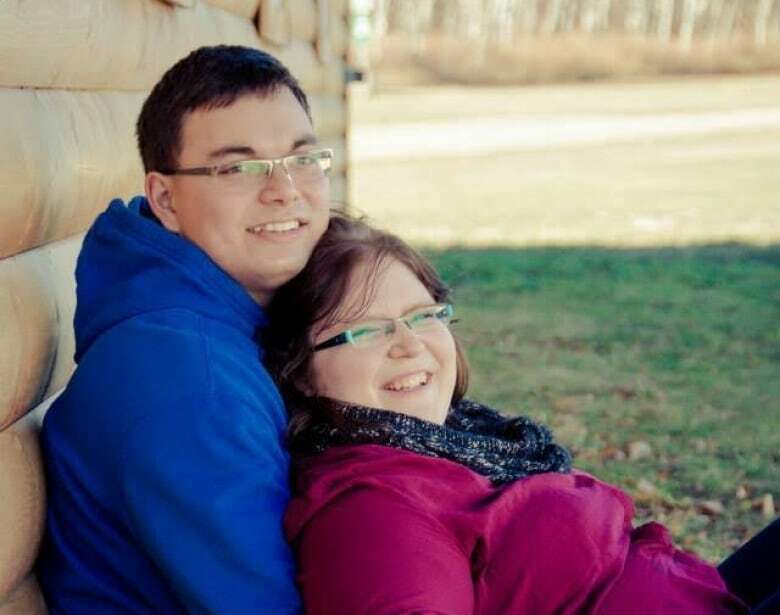 "It was a good thing that my husband was sitting down because he almost fainted," said Bethani. The couple, who had been living in a one-bedroom apartment, are moving in to Tim's mother's house. She has offered up the first floor for the family, and will move to the basement to accommodate the brood. Tim is prepared to be the odd man out. "It's a good thing we'll have two washrooms, that's for sure. And I'll have to get used to not having a washroom, (living) with five other girls. It'll be OK. I think we'll do okay." They're not sure when they'll be able to bring the girls home from hospital. But they've prepared as best they can. With the help of community fundraising, the family has stocked up on diapers, baby formula and supplies. "They're going to be inseparable. They're going to be each other's best friends. Can't wait to watch them grow." When asked if they would consider having a few siblings for the girls, the couple didn't miss a beat. "Not sure yet," said Bethani with a grin. "Its pretty early for that."